GOOD NEWS Soccer success boosts Croatian tourism! Reports are coming out that the flight bookings and hotel bookings are are surging with its popularity, which is likely to last until the National Day holiday. Qunar, the largest online travel agency in China, has also reported that China to Croatia flight tickets has doubled since Croatia took part in the soccer finals. There are a number of attractions in Croatia, ranging from sites of historic architectural and religious significance to famed ecological points of interest and museums. In 2017, Croatia had 17.4 million tourist visitors who made 86.2 million overnight stays. 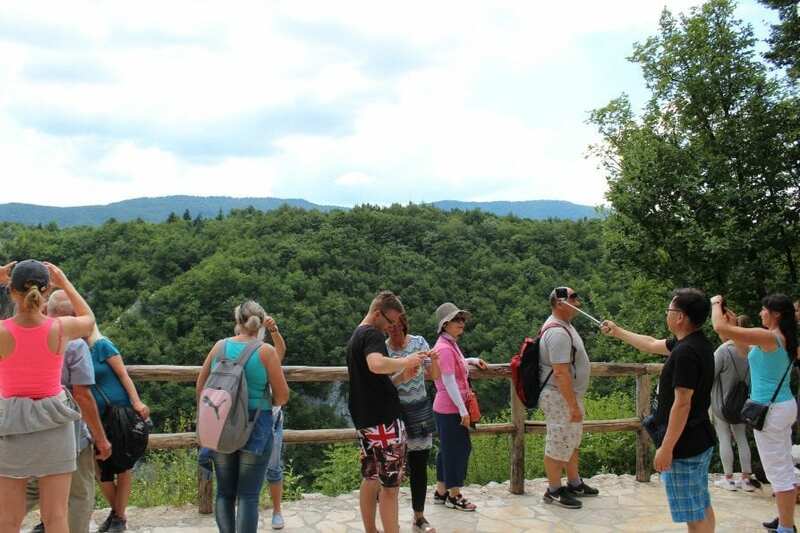 Croatia’s tourism revenues amounted €9.5 billion in 2017.